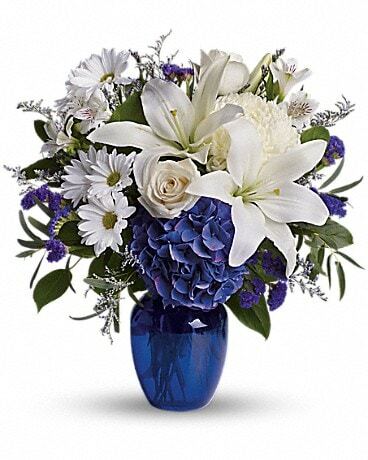 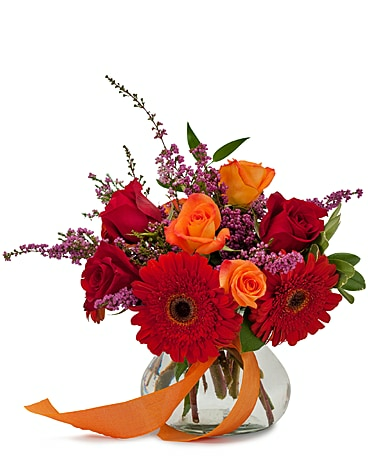 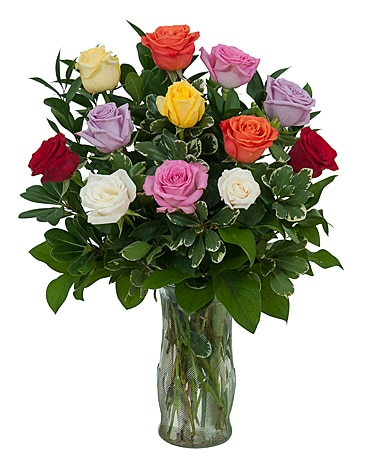 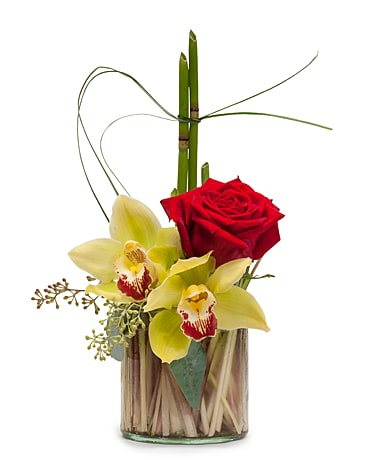 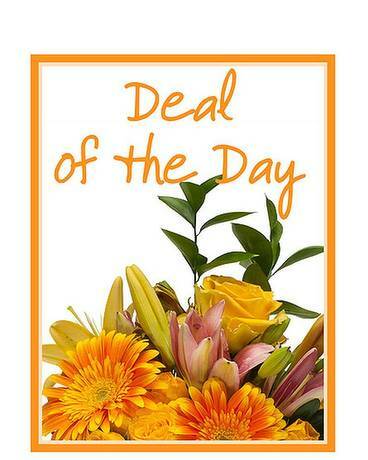 For great Father’s Day gift ideas, turn to Torresdale Flower Shop, in Philadelphia, PA. 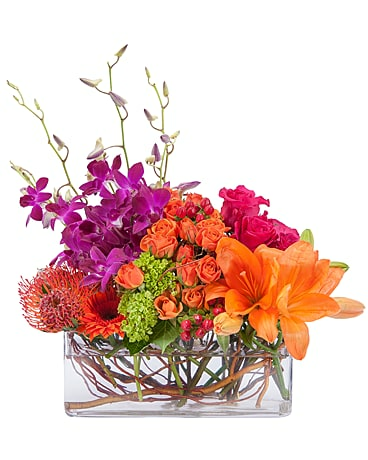 Flowers aren’t just for Mother’s Day, surprise Dad with a Father’s Day gift that will brighten his whole week! 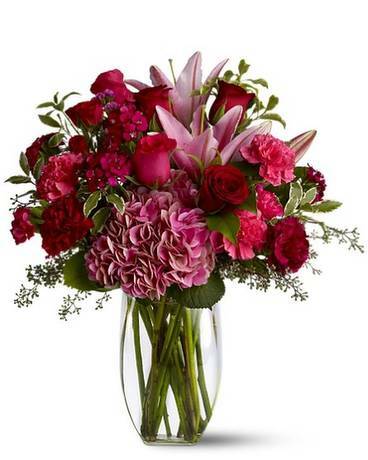 We’ve got bouquets that he’ll love, from modern flowers to plants, and we offer flower delivery to Philadelphia or nationwide!